Seafood farming production must increase to meet the world’s seafood needs. This type of farming, also known as aquaculture, currently provides half of all fish for human consumption, while at the same time lessening the heavy burden on wild-caught stocks and natural resources. to get on board with aquaculture, but it’s important to educate yourself so that the right farmed product lands on your plate. 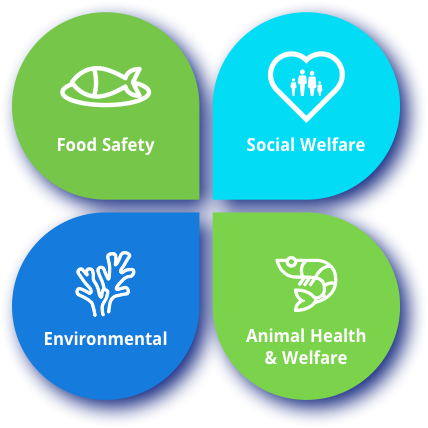 Our Best Aquaculture Practices (BAP) label signals that before the seafood that you purchased arrived at your supermarket or restaurant, it originated from BAP-certified processing plants and/or farms. It’s important to note that the BAP program encompasses the entire seafood production chain. The progression starts at a feed mill, then moves to the hatchery and onto a farm. 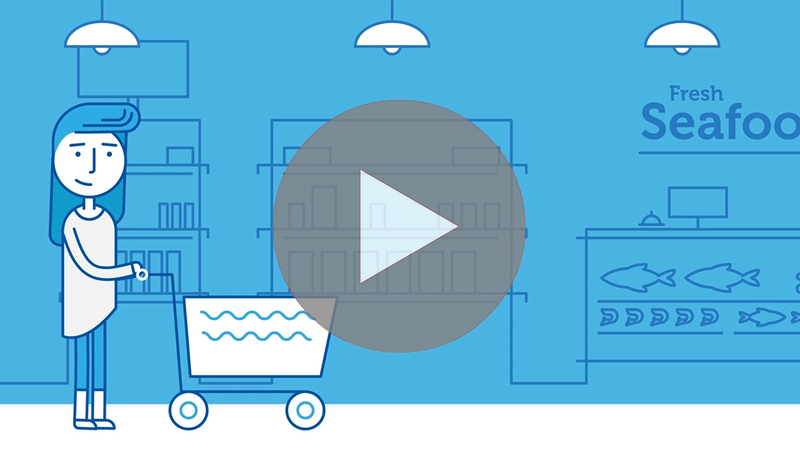 Then, the seafood is brought to a processing plant before being delivered to you. BAP is capable of certifying each stage of this journey, and our star system signifies this level of certification. 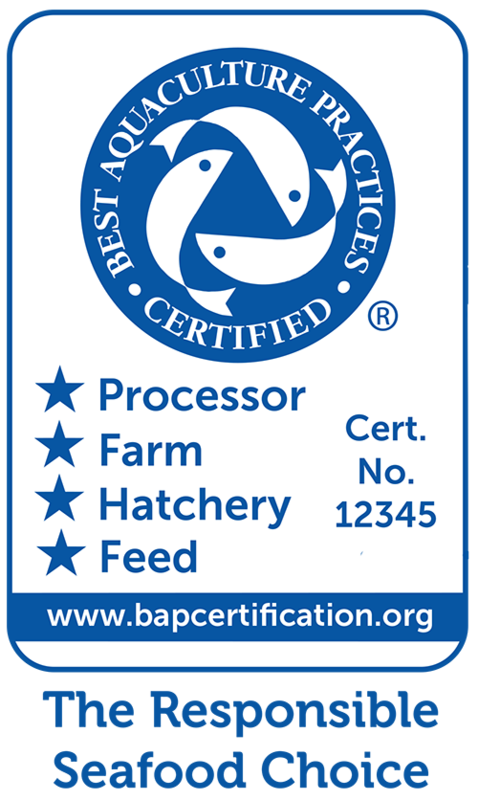 Our 4-star product means your seafood was BAP-certified all the way through the process! We’ve created this page as a resource for the seafood lover. 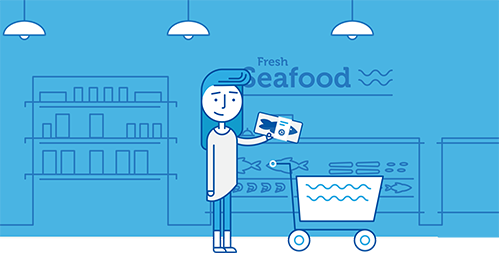 Visit often for fresh information about aquaculture: the farmers and producers who make it, the planet, the people and communities who benefit from it, and the benefits to you as a consumer. Do you have questions that we haven’t answered? Want to chat more?  Connect with us on Facebook or Twitter.